Investigators believe the Newport/Sevierville man walked up to two strangers from out of Tennessee and opened fire, killing a woman and injuring a man. He then committed suicide. Updated Story (4/17/19): 75-year-old John Marr of Templeton, Mass., who was injured in the shooting, was discharged from UT Medical Center, a hospital spokeswoman confirmed to 10News Wednesday morning. 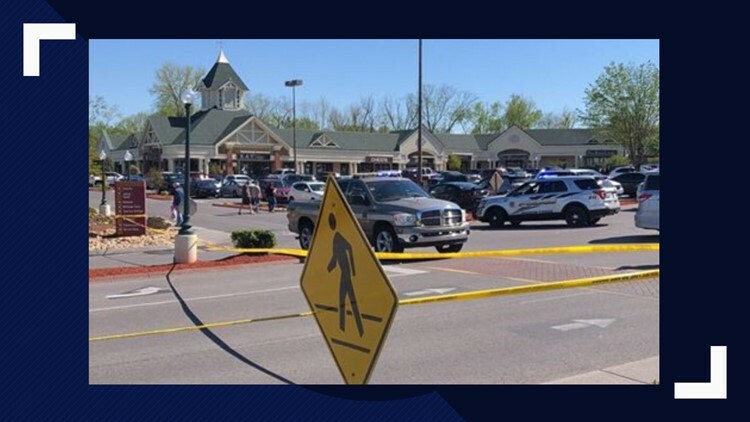 Original Story (4/16/19): Two people are dead and a third person was wounded after what appears to be a random shooting at the Tanger Five Oaks Outlet Mall in Sevierville on Tuesday. According to Bob Stahlke, multiple calls came into 911 around 3:49 p.m. about an active shooter. When police arrived, they found a man and woman dead from gunshot wounds outside the Coach store. Another man had been wounded. Authorities said 21-year-old Leon Jones from Newport/Sevierville confronted 24-year-old Olivia Cunningham of York, Pa. and 75-year-old John Marr of Templeton, Mass. outside the store. Stahlke said investigators believe Jones walked up to the two strangers and opened fire. He then fatally shot himself. 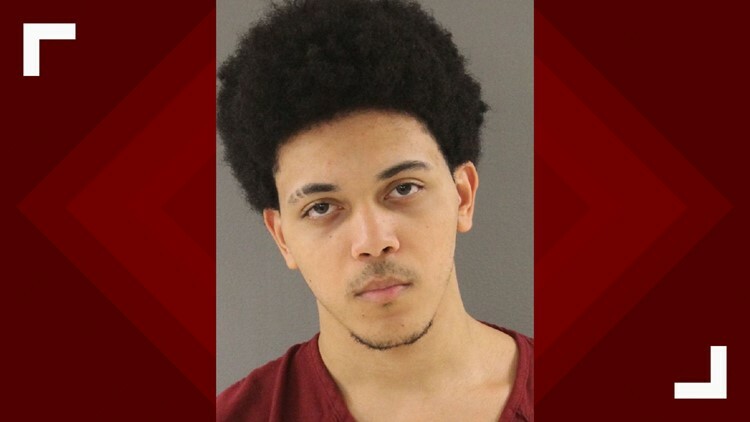 Police say Leon Jones, 21, from Newport/Sevierville confronted two strangers at the Tanger Outlet Mall in Sevierville and opened fire. A woman was fatally wounded while a man survived. Jones then committed suicide. Investigators don't believe the shooter or victims knew each other, and at this point have no idea why he did it. Marr survived the shooting and was transported to a hospital for treatment, and his condition is unknown. Stahlke said he believed the two victims were at the shopping mall with at least one other family member. The mall remains opened as the investigation continues, except for the immediate area around the crime scene. While people inside the nearby stores barricaded themselves inside or hid when the shooting started, there were multiple witnesses that were able to tell detectives what happened. Officers were quickly on their way as soon as the first call to 911 came in, and investigators believe knowing that could have impacted the shooter's actions. "We were here within minutes of 911, and possibly the reason the shooter ended it like he did was because he heard sirens approaching," he said. However, Sevierville Police later posted that the mall was open and there was no danger to the public.